In the previous topic, I have introduced you about the Dashboard of the Blogger. 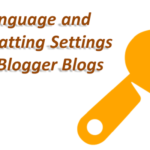 Here in this topic, we will cover all about the Basic Setting of our Blogger blogs. 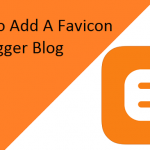 Login to your Google Account and go to the Blogger.com there click on the blog which you had created and select the Settings a page like below image will be loaded. In the front of the “Title”, click on the “Edit” and it will expend enter the title you want for your blog. Remember! Changing title from here can affect your blog’s rank in Google Search results. Description means the information about something. It is also for the blogs and website on the internet. By describing your blog through a description you can increase the rank of your site because search engines begin to understand about your site with a description. 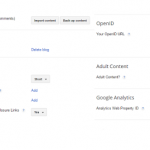 Disabling these two options can decrease the page views of your blog especially for the second option. This is what the URL of your blog. If you want to change the URL of your blog then you can also do so by using this option but it is very harmful to established blogs because it will make your blog as it was in the first second of creation. I mean you will lose all of your traffic at once. If you want to edit the URL of your blog then click on the Edit button in front of the Address of your blog and enter the new address which you want to take. If that address is available then you can take that otherwise you have to choose any other. HTTP stands for the “Hyper Text Transfer Protocol” while HTTPS stands for “Hyper Text Transfer Protocol Secure”. So HTTPS is secured then the HTTP. I Recommended you to remain it ON for your blogs. This is what every blogger needs. Yes, most of the successful bloggers do not write their posts themselves, in fact, they hire some people to do this. You can also hire some writers for your blog using this option. To invite authors to click on the “+ Add author” button box will be expanded. Enter the email address of the writer whom you want to invite and click on the orange “Invite Author” button. If you want to choose people for contacts you can also choose from there. If you want to convert any author into blog admin then you can also do this by changing the status into admin after his accepting the invitation. Who will read your articles on your blog you can decide this very easily. If you want to make your blog private then you can also do this. Just select the option Pubic for all public, Private – Only the author by selecting this only blog authors can read the blog the third is Private – Only these readers this mean the emails which you will enter can read the blog other people cannot. 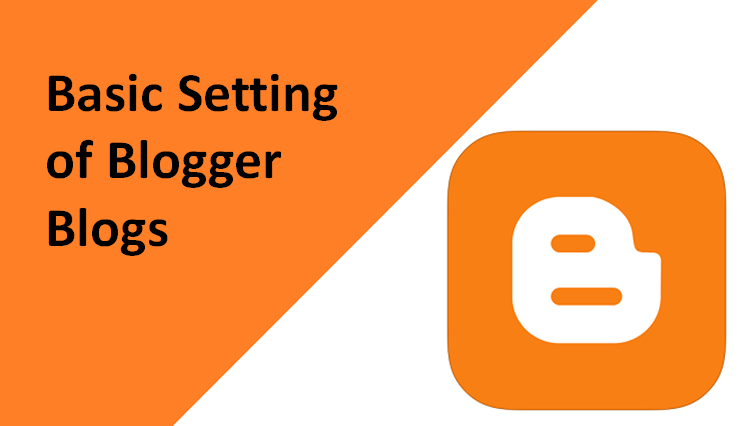 So this was the Guide & Introduction To Basic Setting of Blogger Blogs. I have described some recommendation you must follow them for increasing the ranking and page views of your blog. Don’t forget to share with friends. Recently i created a blog(blogger) "flipmaza" for affiliate marketing today i posted first post, now waiting for magic(traffic). Thank you for this information i will setting up as your words.